What is ETD Control Center? How Can I Fix ETD Control Center Issues on Windows 10? For users who would like to know well about the concept of the task manager ETD Control Center, or if you would like to get the effective methods to solve various ETD control center errors or its file etdctrl.exe issue, you can find it helpful if you move on. It will show you what the ETD control center is and why it takes up your high CPU in task manager. In other cases, this ETD control center not responding error on Windows 10. Sometimes, you may notice an icon displaying and blinking in the taskbar. It seems that you have pinned it here since this ETD control center icon shows itself without disappearing. It is an ELAN service in task manager. This ETD control center is mainly designed to manage a variety of features of the smart-pads, for instance, it enables you to use gestures or multi-fingers. You can also see its file named etdctrl.exe and ETD control center helper in task manager as well. So long as you open your touchpad, you can observe there is an icon of ETD control center appears in the taskbar. You can conclude that this ETD control center is not a virus but an essential part of your smart-pad of ASUS. 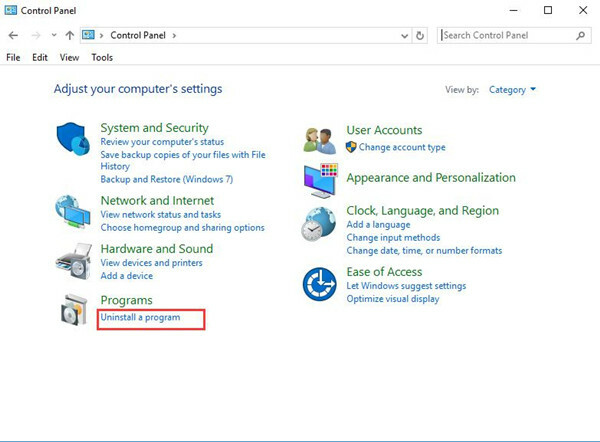 While for some users, if you are determined to disable this etdctrl.exe ETD control center as it causes high CPU or the ETD control center is not working on Windows 10, try the following ways to get rid of your ETD control center has stopped working issue. In terms of this task manager ELAN service error, you can decide to uninstall the ETD control center or update the smart-pad driver for Windows 10. First and foremost, as for the etdctrl.exe Windows process out of work, it is feasible that you get down to disabling ETD control center at startup. In this way, this touch-pad service will not use high CPU or not responding on Windows 10. 1. 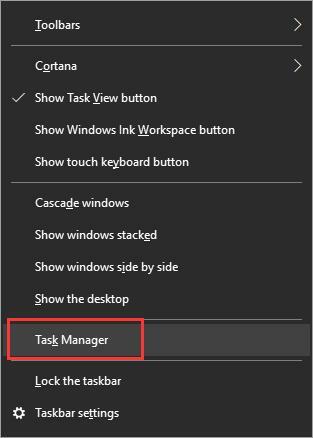 Right click Start and then select Task Manager from the list. 2. In Task Manager, under the Startup tab, locate the ETD Control Center and right click it to Disable it. 3. Restart your PC to take effect. If you have followed the steps to disable ETD control center, you may as well choose to reboot your PC and check if the blinking icon of etdctrl.exe still exists in the taskbar on Windows 10. After that, it is also available for you to enable this ELAN service for Windows 10. Besides of disabling ETD control center in a startup, you might as well turn to the driver of the smart-pad once uninstalling ETD control center failed to resolve your etdctrl.exe error. 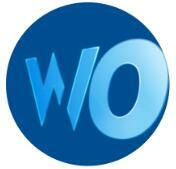 It is accessible that you navigate to the official site of the touchpad. But here you would better move to uninstall the driver in Device Manager-the built-in Windows 10 program and update it automatically. 2. Expand Mice and other pointing device and then right click the ElAN touchpad driver to Uninstall device. 3. Update the touchpad driver. If you want to use the touchpad, you should reinstall touchpad driver it again. 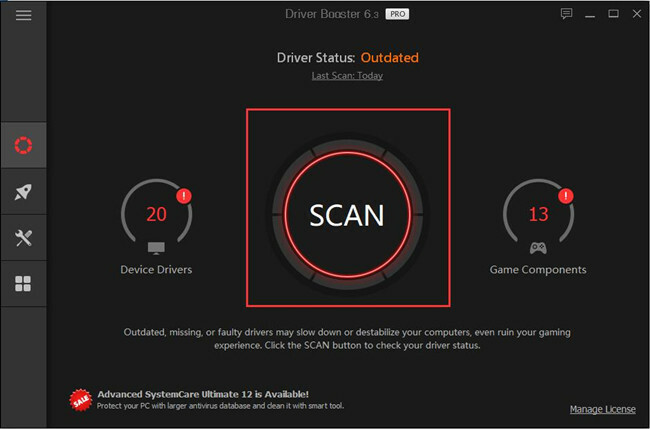 Driver Booster is a professional Drivers download tool, it can scan all your devices drivers, find the missing and outdated drivers and then update them automatically. Download and install Driver Booster, run it on your computer. In the Mice and other pointing devices option, find the touchpad item to Update it. 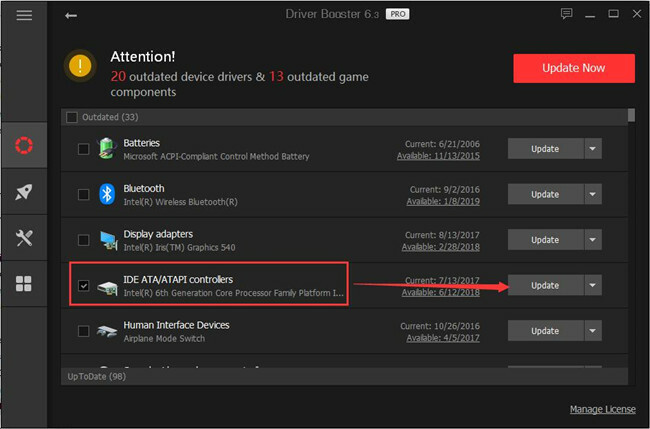 Upon the time when Driver Booster updates the latest ELAN touchpad driver for Windows 10 and installs it, it is likely there will be no more ETD control center high CPU usage. As it is said that this ETD control center is not responding can mostly happen to ASUS users, for smart-pads are the device often used along with ASUS. Therefore, for ASUS users or any other users of other brands, it is suggestible that you struggle to uninstall the ASUS smart gesture in Control Panel. 2. In Control Panel, decide to View by Category and then choose Uninstall a program under Programs. 3. Then in Programs and Features, find out the ASUS Smart Gesture and right click it to Uninstall it. 4. Reboot your computer to take effect. Now without the application smart gesture, you will have successfully eliminated touchpad on your PC. The high CPU caused by ETD control center would be fixed on that occasion. To make a summary, ETD control center is the ELAN service in task manager and used to enable features for your smart-pads. You can get more details about what it is and how to resolve various problems related to etdctrl.exe Windows 10 in this thread.